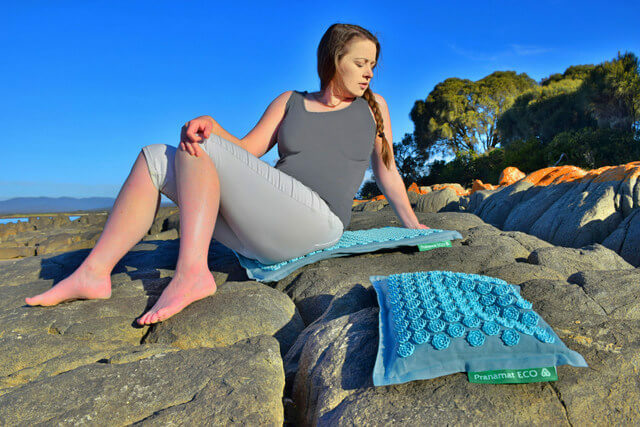 Pranamat ECO is a massage mat that has been designed for people who travel frequently, and might not have the chance to relax and get rid of muscle back pain, or headaches caused by tiredness. If you’ve ever made it through a full day in transit and found that you’re stiff from the long haul flight, or have a headache after waiting for hours on end in immigration queues; Pranamat ECO is for you. A portable mat that fits easily into a suitcase (it’s 73 x 45 cm), regular use can help you to relax, restore lost energy, reduce stress, improve blood circulation, improve the quality of your sleep, and relieve muscle tension and spasms. 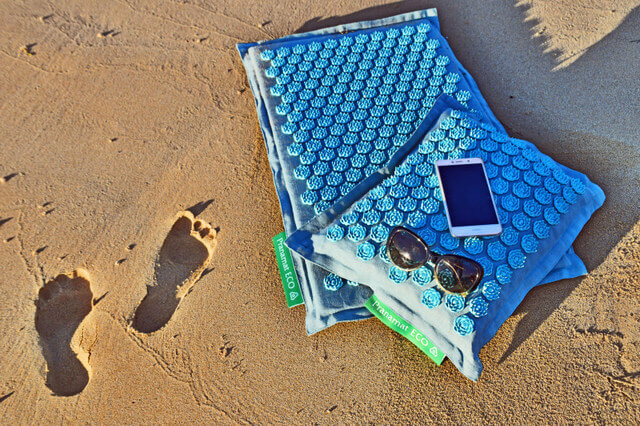 It gives you an acupressure massage that is clinically-proven to relieve pain, and for travel purposes, it’s convenient and easy to lay down on a hotel bed, or take with you to the beach if you would rather relax with a sea breeze! From a travelers perspective, the best design feature of Pranamat ECO is that it is lightweight enough to take anywhere you want to. But the company goes a step beyond, combining convenience with a smart, elegant design, and quality materials. The mat is designed with over 200 massage elements in the shape of lotus flowers. There are 25 lotus “petals” on each massage element, so that more than 5,000 massage points make contact with a particular area of the body, and dig into your muscles. Made from all natural coconut, linen, and odor-free cotton fibers, the mats are made using only high-grade, natural and ecological materials. Production is not only eco-friendly, but materials have been specifically chosen to be kind to your skin (and are hypoallergenic). The mats are hand-made in Europe, and you can tell that a high degree of pride goes into the craftsmanship (which is flawless). Color options include lavendar, turqouise, or orange (personally I find turquoise more relaxing!). To get started with your Pranamat ECO, lay it on a surface of your choice, whether that’s a bed, a seat, or the floor. Slowly and carefully move onto the mat with the part of your body that is sore. There are several ways you can use the mat; ie if you’re dealing with sore feet, stand on it to alleviate your foot pain; though the most common way of using it is to lie down on your back (the influence on your back can have a beneficial effect on your entire body). It’s important to move onto the mat slowly and gradually, making sure not to cause yourself any unnecessary discomfort (the lotus petals are incredibly spiky!). If you’re lying down on your back, lower while supporting yourself with your arms on either side. Pro Tip: Try to set an atmosphere of relaxation, whether that’s by covering yourself with a blanket so you don’t get cold, turning on soft music, using aromatherapy at the same time, or practicing breathing techniques. 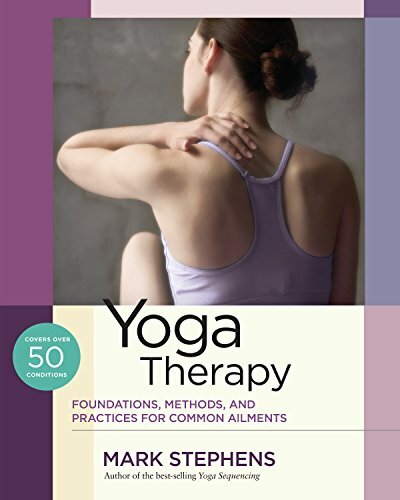 The user guide it comes with is very helpful, and has detailed visuals for different positions, as well as suggestions for sessions based on whether you’re aiming for relaxation, increased energy, or dealing with long distance travel. The recommendation is to use it for up to 20 minutes for stimulation and energy, and 20 – 40 minutes for relaxation, muscle relief, and falling asleep. But it’s perfectly safe to use for hours on end, so you can define your own level of frequency. Pranamat ECO is like a modern day bed of nails, and as you distribute your body weight over the 5,000 little points (try to do this evenly), you start to feel a deep level of muscle relaxation, at an equal and even level of intensity. There’s a certain level of discomfort at first, though after you get used to the feeling, and your muscles start to relax, you can really feel your reflexes and acupressure points start to stimulate. The first time you lie on the mat you may need to wear a thin shirt to moderate the pressure of the lotuses. I found that it took several weeks before I was comfortable with skin to mat contact. In terms of increased energy, I’ve started using this on my palms, feet and back every morning, and since doing so, have found the same amount of energy I remember traveling with in my 20’s. And it has been absolutely fantastic for relieving minor back-pain brought on by extended sitting (gotta love those long-haul flights!). Using it for your feet while flying is a great way to to increase circulation in your legs, but keep your socks on out of respect for other passengers! 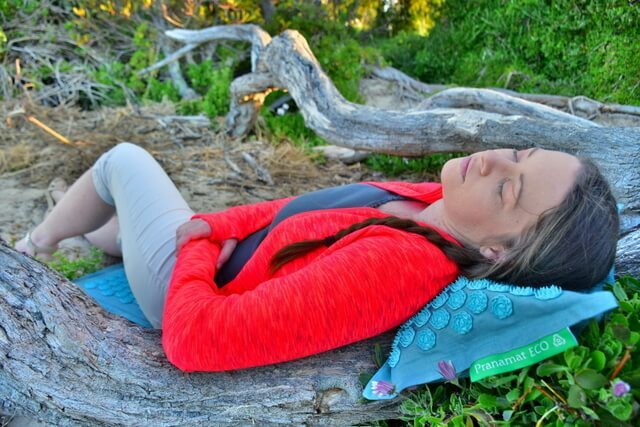 Pranamat also have a product called the Pranamat ECO pillow that you can use in combination with the ECO mat. You can buy the mat separately, though it’s cheaper if you buy them as a package than if you were to buy each alone. This is a massage pillow (34 x 45 cm) that is designed in exactly the same way as the mat, though in the shape of a pillow. It conforms to the shape of your body, adapting to the bends of the neck, head and back. Using the pillow at the same time as the mat, whether it’s for your head, or underneath your feet, is a great way to achieve better results across your whole body. Pranamat ECO isn’t cheap, but it is worthwhile. It retails for $175 USD, or if you’re after the mat and pillow combination, $276 USD (they also have a Pranamat ECO Turtle which is the most adorable thing I’ve ever seen). This isn’t a spontaneous purchase, but it is an investment in your long term comfort and health. If you suffer from muscle pain, exhaustion, or lack of sleep when you’re travelling, Pranamat ECO is a solid investment. The product is high quality, good looking, and does what it claims to do (revitalize the body, mind, and spirit, and improve your overall well being). It’s practical for travel, and very convenient to use. The company have excellent customer service, and offer a 30 day money back guarentee if you decide that it doesn’t fulfill its claims. Really, the only risk is that you’ll fall in love with it as much as me! 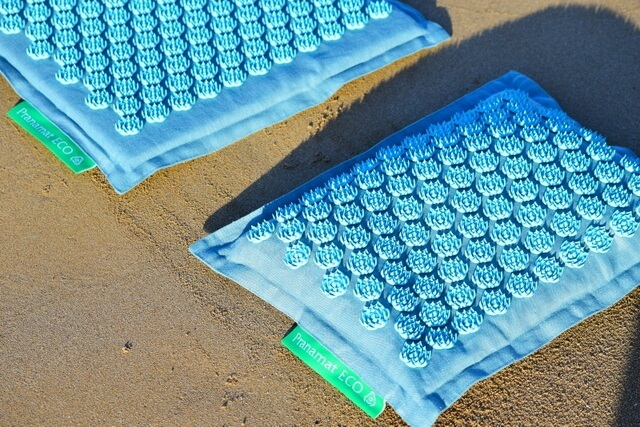 Pranamat ECO is a DIY acupressure massage mat for getting rid of muscle back pain, and it’s portable which is perfect for travel. Pranamat provided the Pranamat ECO set for review. As always, all opinions are our own. What a great idea Meg. As a suggestion; this 43 year old can twist like a pretzel after 1 year of deep yin yoga. 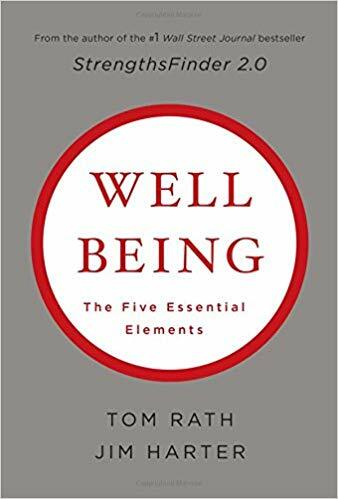 Could be helpful for folks out there. Very nice and informative! 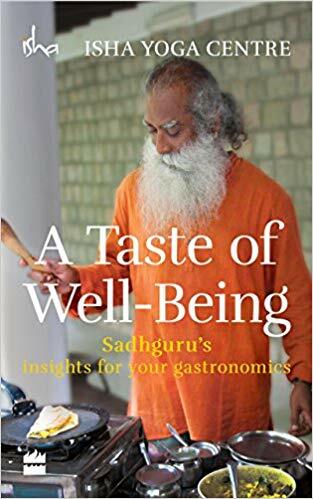 I needed this information for my wife as she travel a lots but not have interest in yoga stuff. Now I will share this post to her and am sure she will get inspire by this post. THANKS!! Glad the post was helpful Matt, Pranamat ECO is definitely a great alternative to wellness if she’s not super interested in yoga :) Hope she enjoys it! Wow I would love one of these to travel with. These look great I would love one to ease the aches I get when travelling.